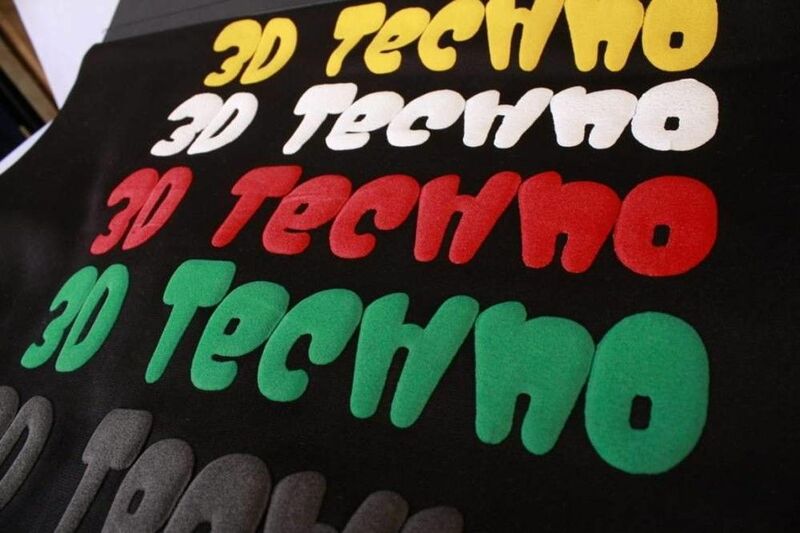 Siser 3D Techno® heat transfer vinyl creates a 3D effect similar to screen printed ink. 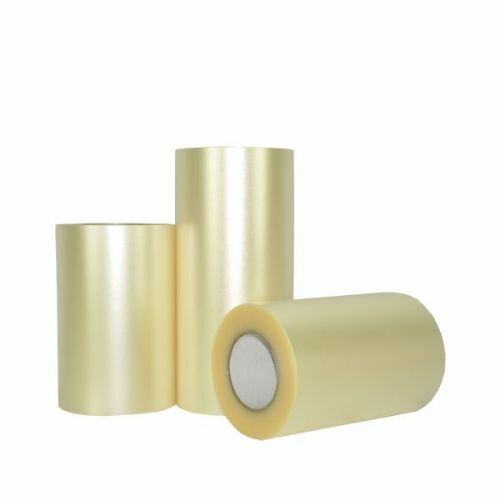 It is slightly elastic with polyester backing and expands when heat transferred. 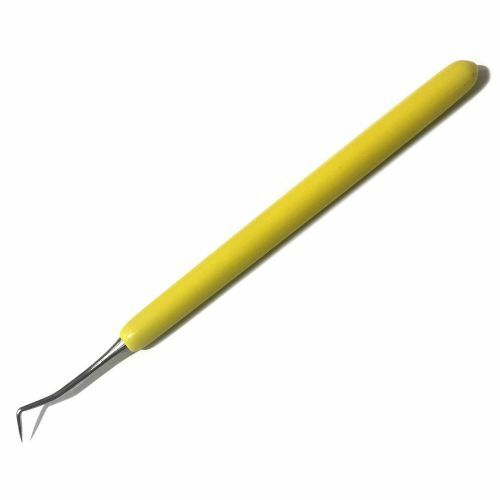 You will need a contour cutter or scissors, a PTFE or silicone sheet and a hand iron or heat press. Available in three colours: Yellow, Royal Blue and Green. Suitable for Cotton, Polyester, Poly/Cotton, Lycra. Not suitable for Nylon or Leather. Washing Instructions: Wait 24 hours after heat transfer before washing inside out. Do not use bleach or other aggressive chemical agents. Do not dry clean. Do not tumble dry.